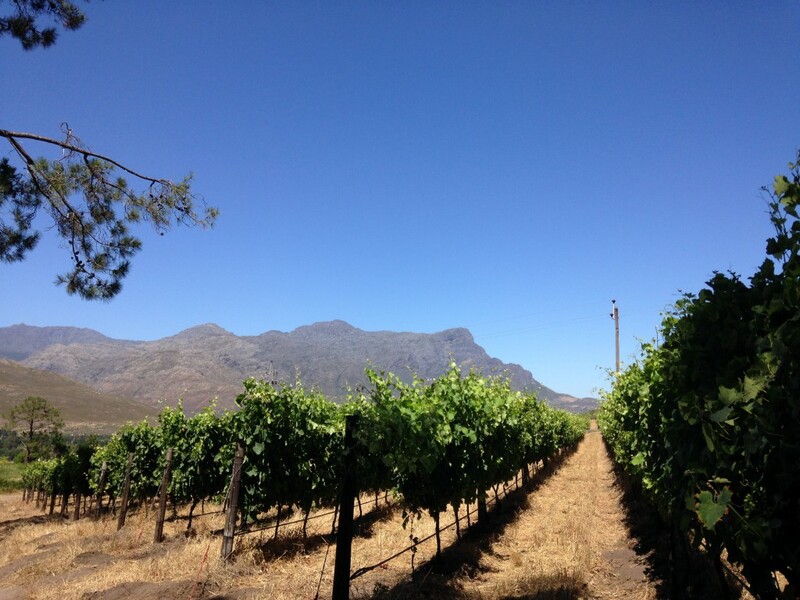 The Cape winelands of South Africa is one of most pretty vineyard concentrated areas in the world. Nestled between high mountains, surrounded by green hills, olive and lemon trees, dams, birds and unpaved roads, it truly feels like paradise. Farm living in South Africa is a lifestyle. And I know it as I lived in Franschhoek for 5,5 years and I’m still amazed about the beauty of this part of the world. 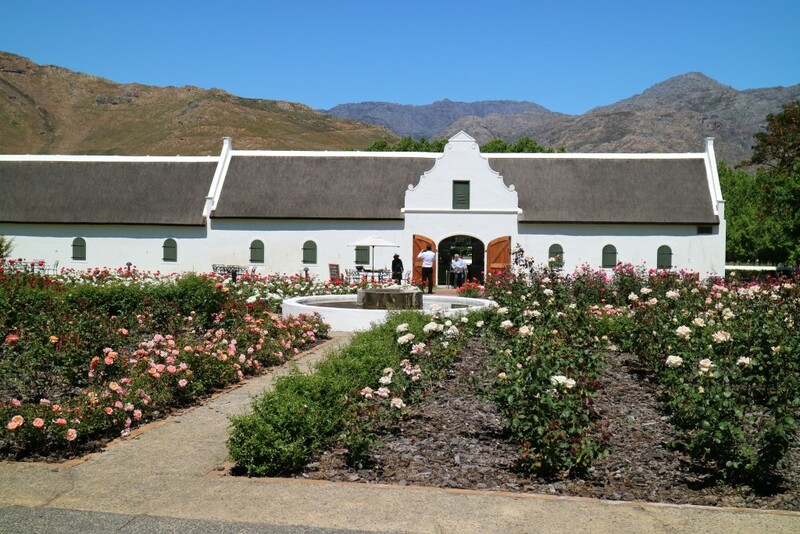 In this second of my series ’25 wineries not to miss in the Cape Winelands’ I will share five wineries and some inside information with you, plus what to do, taste or order at the certain winery. 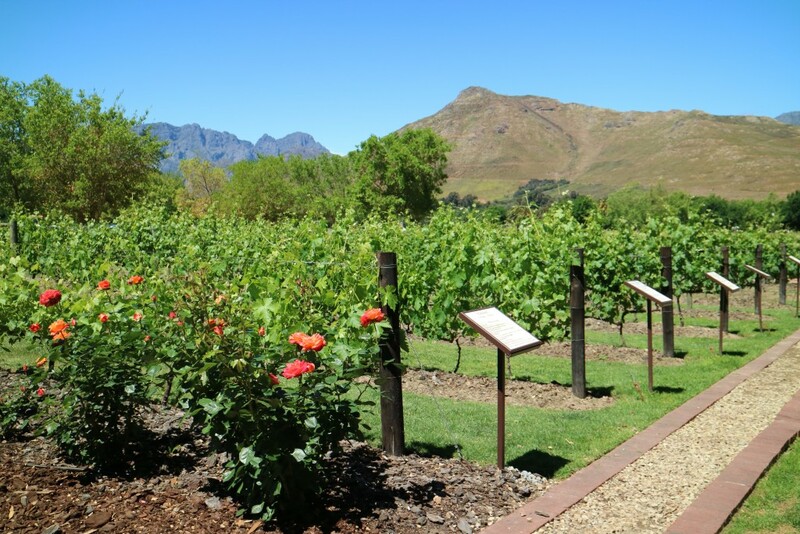 Some places are really for the wine, some for their restaurant, some for the views and some for a special thing to do, for example a picnic, the garden walk, or because of the special art collection. Enjoy! 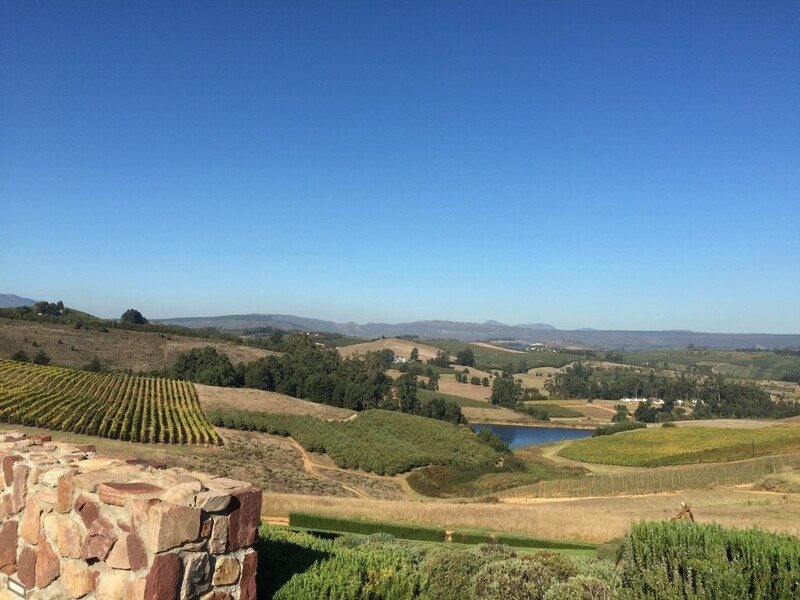 This hidden gem is located in the Elgin Wine Valley (thé place for fruit trees as apples, pears, plums and peaches) is one to remember. Flemish family Almenkerk decided in 2002 that they wanted to leave Europe and move to South Africa. They started to look around for a farm with good terroir, climate and possibility for vineyards. They found a lovely piece of land (an apple farm..) ‘over the mountain’, what means the Elgin Valley. 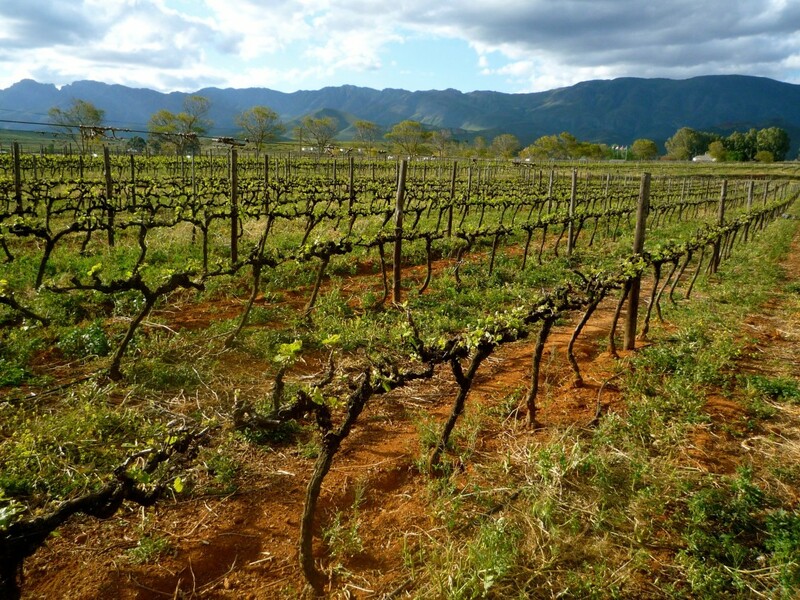 Now, years later, they own 15 ha of vines and still 4 hectares of apples and pears. 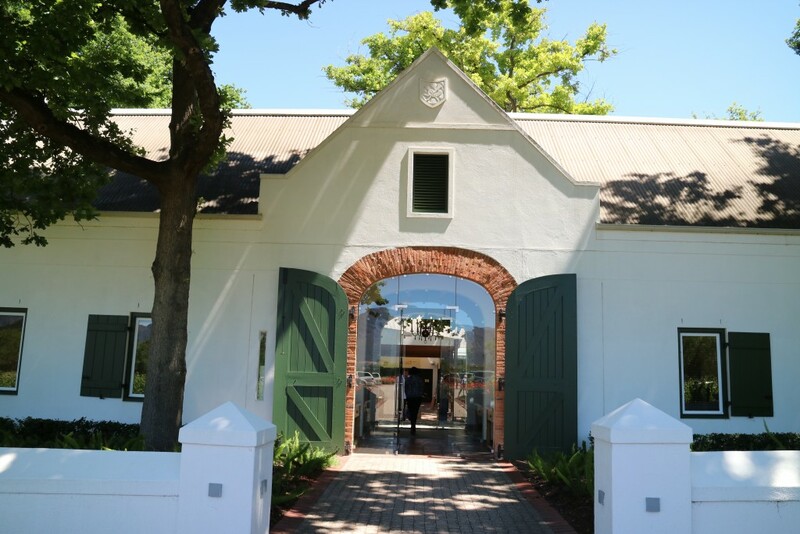 The wines they produce at Almenkerk include Sauvignon Blanc, Chardonnay, Syrah and Merlot. They also work a bit with Cabernet Franc, Cabernet Sauvignon and Viognier. Nice detail: at Almenkerk they offer besides their award winning Flagship Range also the ‘Lace by Almenkerk’ range, with the more table wines. Still excellent in taste and style, but a bit more simple, and more affordable. The bottle and label design is lovely done – with a lace-look design. That makes these bottles a perfect gift for your (girl)friends! 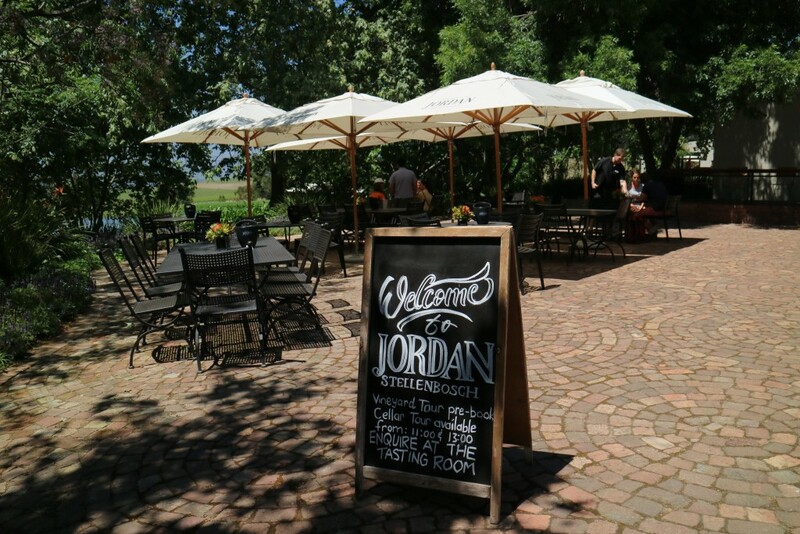 Jordan Winery in Stellenbosch is a favourite for many locals and tourists. Situated in a quiet part of the Cape Winelands, with stunning views over the majestic mountain ranges, it’s a small paradise. The winemaker and his team at Jordan produce several wine ranges in several price categories. Grapes as Riesling, Chenin Blanc, Sauvignon Blanc, Chardonnay for white and Syrah, Merlot, Cabernet Franc and Cabernet Sauvignon for red are used for the impressive yearly wine produce. Oh, food is delicious here too. Click here for the article I wrote earlier about their restaurant. 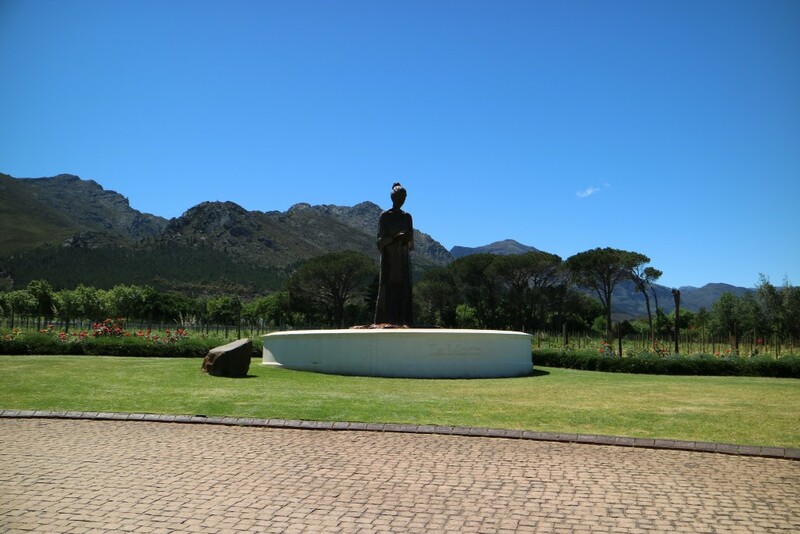 La Motte Winery, a few kilometers away from the village of Franschhoek, is a serene and peaceful place for the whole family. 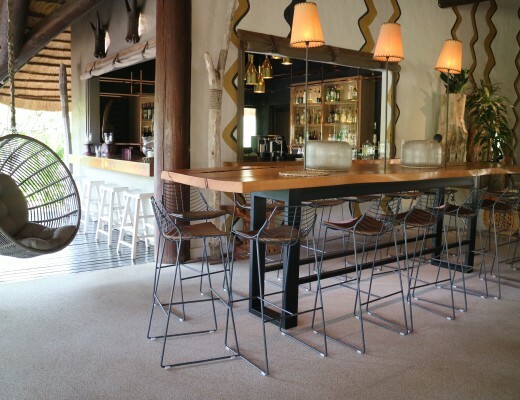 Whether you come for wine tasting, a lunch at Pierneef à La Motte, a visit to the art museum or a hike in their mountains, it’s a fine and happy place – well designed and done by the Rupert Family. Book a lazy Sunday lunch here with family, or impress your (business) guests from over seas with a more formal setting during a weekday lunch. It’s all very well possible at La Motte. 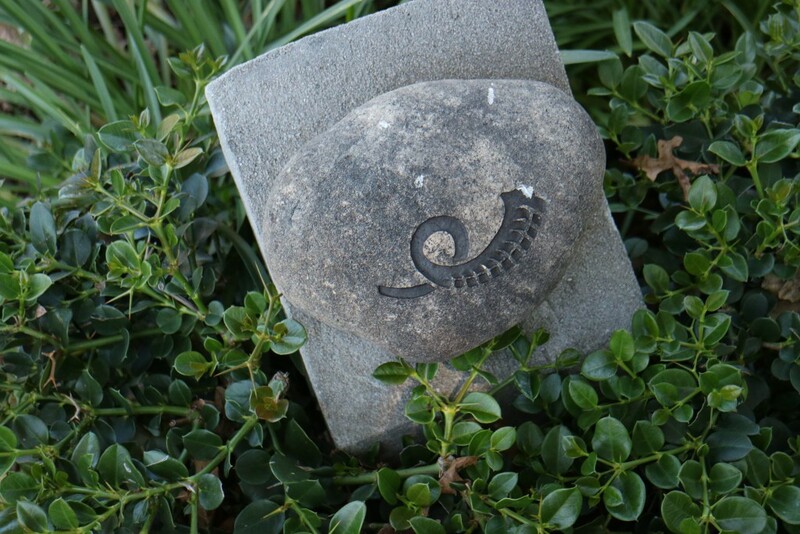 The service is friendly and professional, and the setting timeless and elegant. 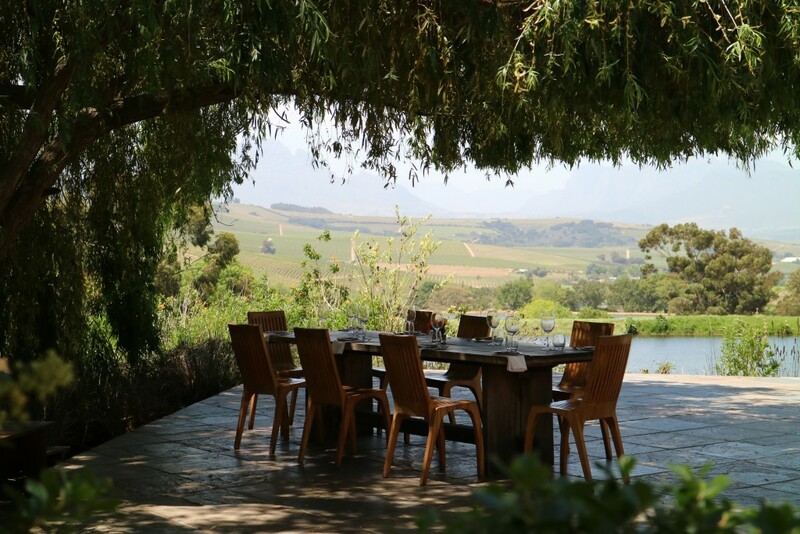 If you feel like a casual Rotisserie style buffet lunch, with lots of salads and seasonal vegetables, go next door to Leopard’s Leap – a winery and restaurant from the same owners as La Motte. 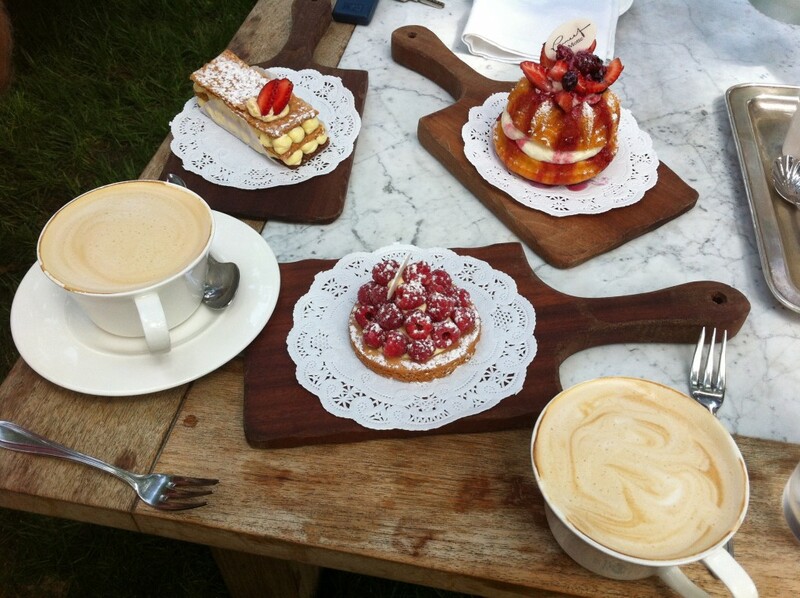 Besides wine tasting or lunch you can also visit La Motte for morning coffee and cake, or an Afternoon High Tea….. Their tarts and patisserie is excellent! Follow these signs for the La Motte Hiking Trail, with breathtaking views over the Franschhoek Valley. 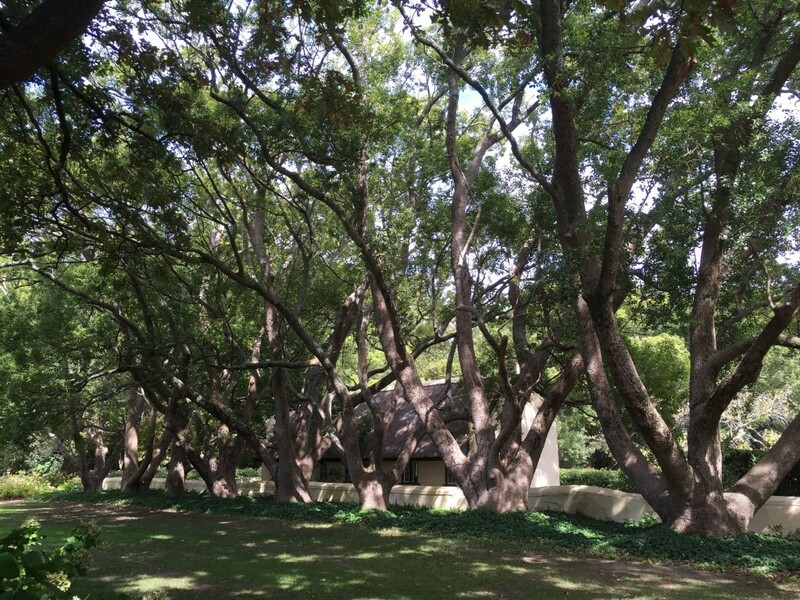 I wrote this blog post about the hike at La Motte. 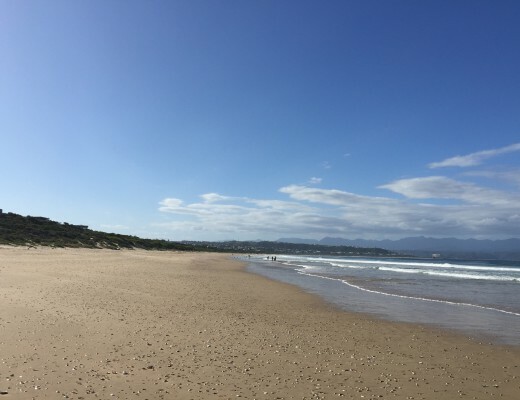 Situated in the outlaying (but upcoming) wine area of South Africa: Plettenberg Bay, this winery is the place to be for a lazy weekend picnic with your loved ones! 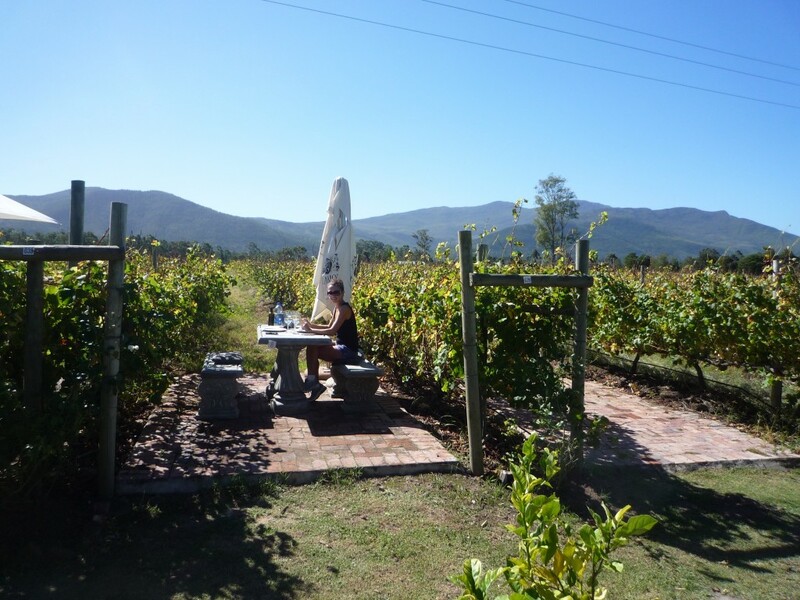 You sit literary in between the vines, and it’s awesome! Make sure you book your table in the vineyards upfront; Bramon is popular! 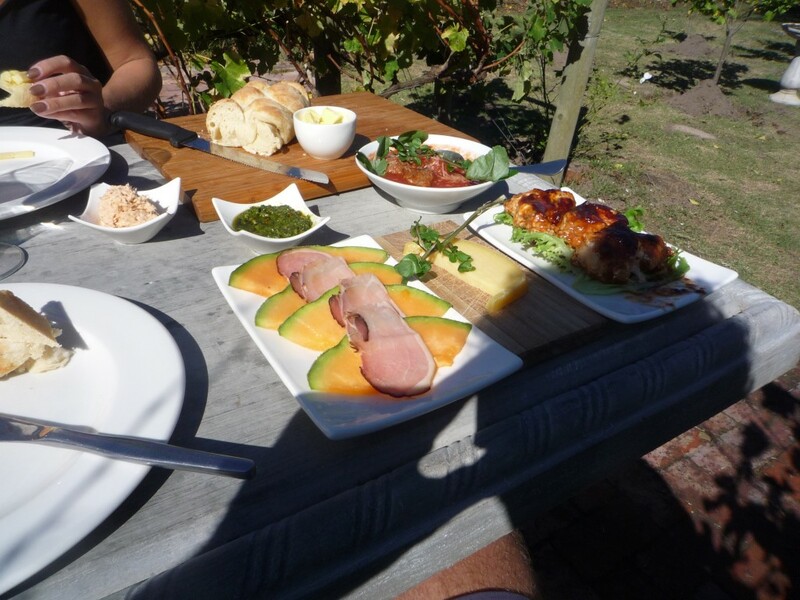 The picnic includes fresh baked bread, charcuterie, salads, cheese, butter, snoek or mackerel salad, and whatever else you like to order for the Deli. 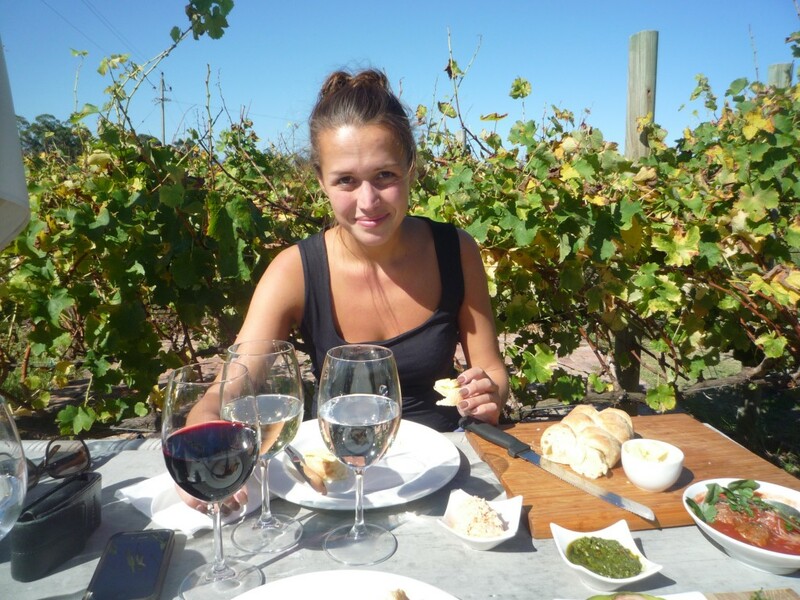 Wines are simple – don’t expect award winning wines – but affordable and tasty! 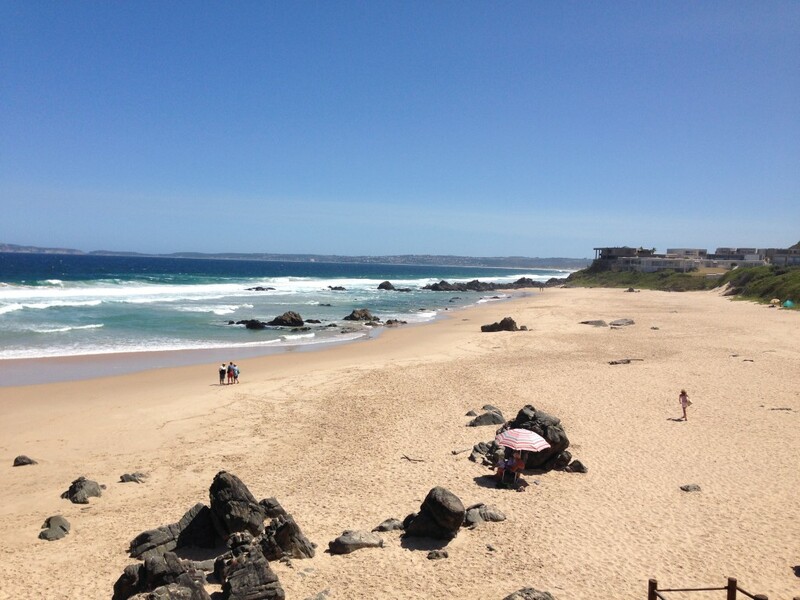 Close to Bramon Winery: the sunny beaches of Plettenberg Bay. 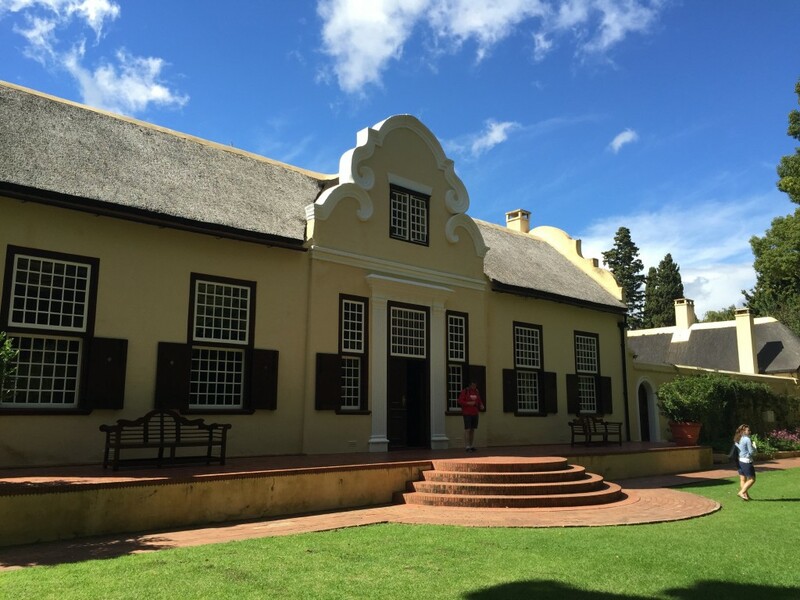 Vergelegen is one of the oldest wineries of the Cape. During the time of Dutch Voortrekkers (pioneers) Jan van Riebeeck and Simon van der Stel Vergelegen (what means in English ‘situated far away’) was developed. Now, centuries later, it still is a historic, special place to visit. 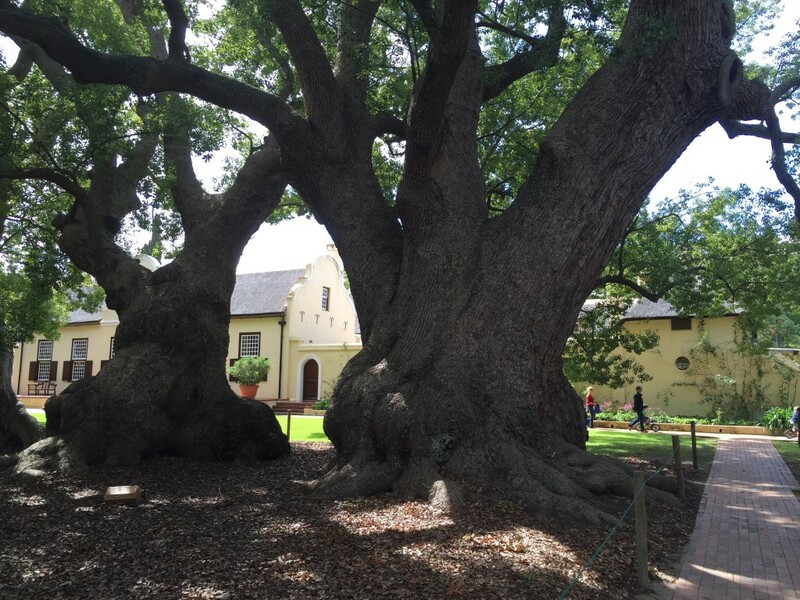 With the majestic gardens, old Camphors trees and historic buildings, two restaurants, this place should be on top of your list to visit when you are around. On a culinary level you can visit Camphors restaurant, more casual is the Stables. 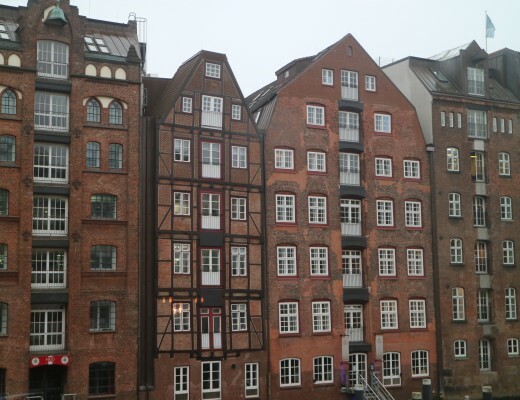 Both located in beautiful buildings, including a wine tasting area and an old library. The gift shop has a selection of leather products, that includes croco and ostrich. Besides the two restaurants, you can do a casual picnic under the trees too. 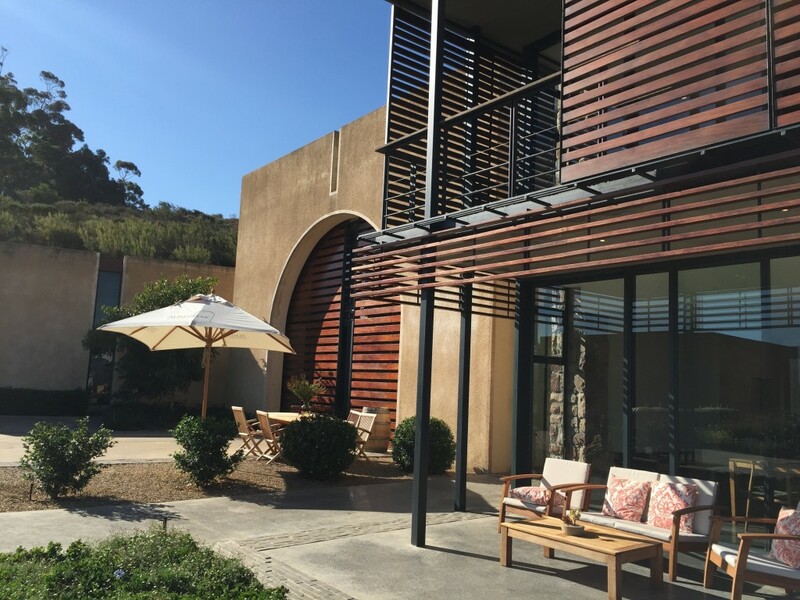 The neighbour is the winery Morgenster, where you can taste their award winning olive oils, and they just opened a new (Italian inspired) restaurant!